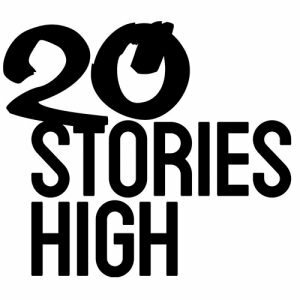 20 Stories High mixes professional productions, youth theatre and community projects to create dynamic and challenging theatre which attracts new audiences. 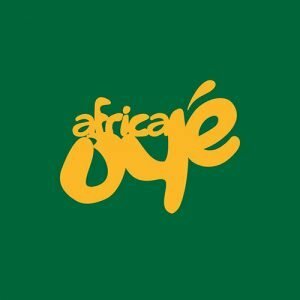 Africa Oyé is the UK’s largest free celebration of African music and culture takes place annually in Liverpool. BrazUKa builds positive connections through artistic and cultural activities, designing and delivering events, workshops, and exchange trips between Brazil and UK. Collective Encounters specialises in theatre for social change, engaging some of Liverpool’s most marginalised communities through participation and performance; reimagining theatre for new audiences and using the arts to excite, entertain and stimulate debate. 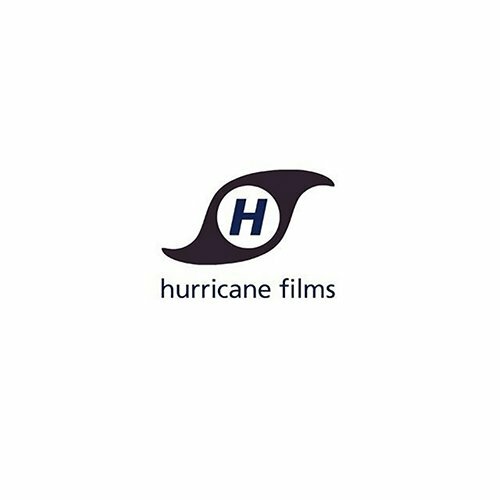 First Take is an award-winning film and digital arts organisation specialising in projects within diverse communities and on artistic collaborations to create edgy, authentic and moving work. Hope Street Limited develops artists, artforms and arts in the community. 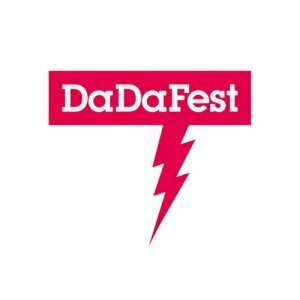 It provides professional development for emerging artists and theatre companies and produces cutting edge, cross artform performances that encourage established artists to work outside their comfort zone in unusual places and spaces. 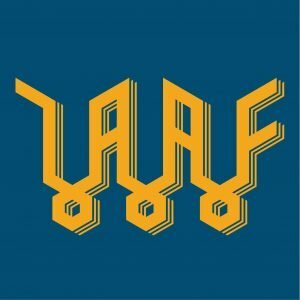 Liverpool Arab Arts Festival is an annual celebratory festival, unique in the UK, raising awareness and promoting an understanding and appreciation of Arabic culture for both Arab and non-Arab audiences in Liverpool and beyond. 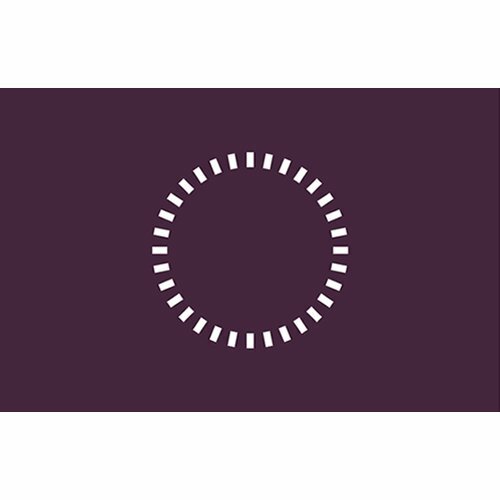 LOOK is a non-profit organisation that initiates and delivers the biennial Liverpool International Photography Festival in North West England. LOOK champions photography as a powerful and significant creative art form. MDI inspires people across the North West region to participate in dance, providing strategic development, support to performers and companies, and promoting dance to new audiences through Spring and Autumn programming. 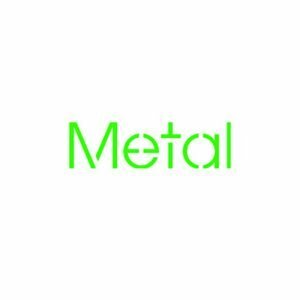 Metal is a multi-disciplinary arts organisation based at Edge Hill train station, providing a space where local people, artists and thinkers can develop ideas and explore the role of the artist in civic life. The Florrie is a stunning historic Grade 2 listed building which was successfully regenerated in 2012. We are a key community Arts and Culture venue in the South of the city. We host exhibitions and concerts, theatre and dance shows, gigs and happenings. 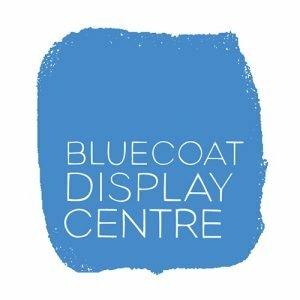 We run a variety of creative courses, such as circus skills, guitar lessons, computer classes for beginners, local history, art, yoga, knitting and more, for all ages. OLC Productions is an exciting arts & culture organisation delivering high quality festivals and cultural events that engage diverse communities to promote cross-cultural participation. Open Culture aims to nurture and support the arts across Merseyside through a variety of projects, platforms and events, inspiring people to create culture and developing their knowledge of and access to cultural events and activities. 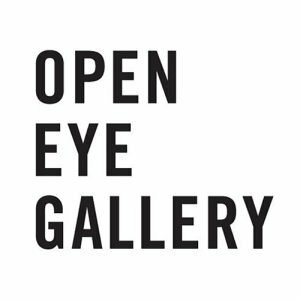 Since 1977, Open Eye Gallery has been one of the UK’s leading photography spaces and is the only gallery dedicated to photography in the North West of England. 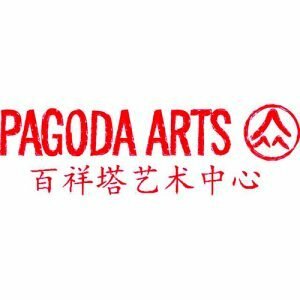 Pagoda Arts celebrates Chinese culture in Liverpool through music, art, dance and festivals. 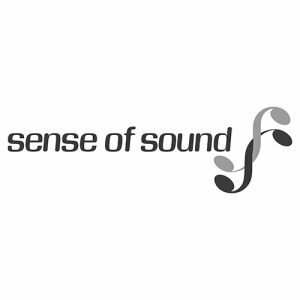 Sense of Sound creates and produces amazing ways to celebrate singing. We mentor and develop artists, create singing courses and workshops, give singing lessons and are commissioned to produce new performance productions. 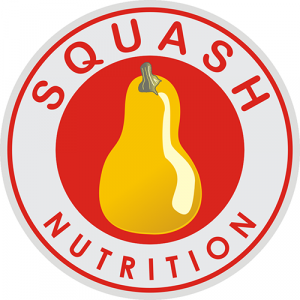 Squash Nutrition is a creative arts and health organisation that is passionate about vibrant community food culture. Based in Windsor Street, Toxteth, Liverpool and working across the North West, we embrace food as a tool for community resilience and social change. 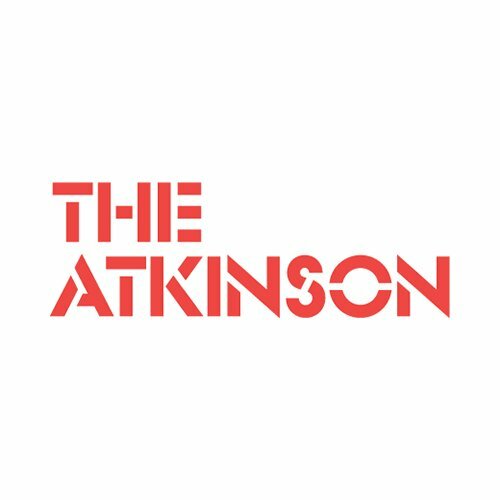 The Atkinson is a cultural hub for Sefton presenting the best in contemporary performing arts, literature, visual arts, heritage, comedy and music for residents and visitors of all ages. Families, learning and health and wellbeing are at the heart of what we do. We tell Sefton’s story giving it a sense of place and celebrating its heritage. We welcome the community in our Library, Café and beautiful Gift Shop. 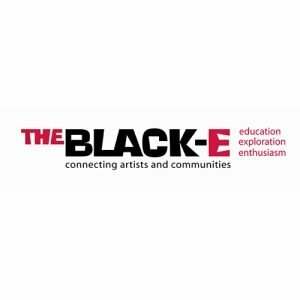 The Black-E is a community cultural project. The commitments are to young people (offering, in the words of The Last Poets, “affection, protection, direction”) – to a cultural programme emphasising participation (“do-ing” and “view-ing”) – to education (formal and informal) – and to quality of work with equality of provision. 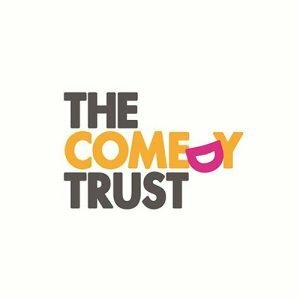 Since 2002, The Comedy Trust have run ground-breaking comedy programmes focussing on community, education and mental health with over 10,000 people of all ages and backgrounds. 90% of participants experience an increase in communication skills, confidence and wellbeing. They are also the brains behind Liverpool’s stellar Comedy Festival. 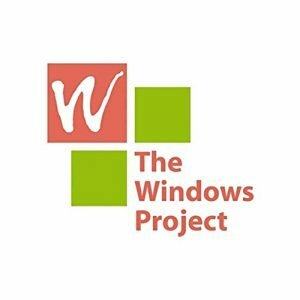 Windows Project deliver poetry and creative writing workshops in a wide variety of community settings including schools, playschemes, libraries, day centres and residential institutions. With a strong commitment to supporting new writing, they publish new work and provide advice and support to emerging authors. Threshold Festival is an annual three day event in Liverpool. The focus of the festival is collaboration, grass-roots music, first view visual arts and innovative performance. 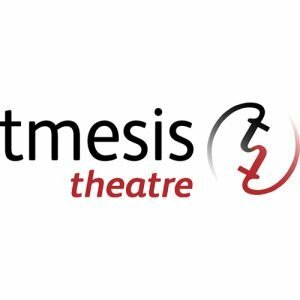 Tmesis Theatre is a physical theatre company who have developed a strong reputation nationally and internationally for their innovative, groundbreaking, visually stunning, and thought provoking physical theatre work. The company runs Physical Fest – an annual international physical theatre festival. 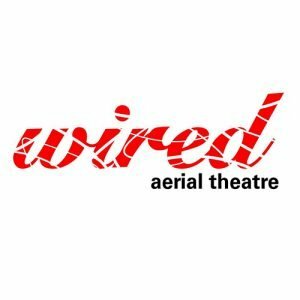 Wired Aerial Theatre is an internationally acclaimed aerial theatre company and the creators and world’s foremost performers of Bungee-Assisted Dance technique. Writing on the Wall is a dynamic, Liverpool-based community organisation that coordinates projects and events that celebrate writing in all its forms. We work with a broad and inclusive definition of writing that embraces literature, creative writing, journalism and non-fiction, poetry, songwriting, and storytelling.